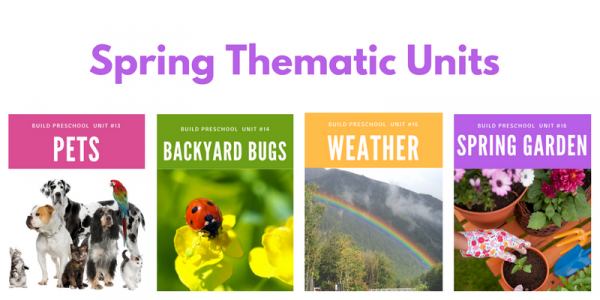 I am so excited about these four new Build Preschool Thematic Units these preschool lesson plans are the best! 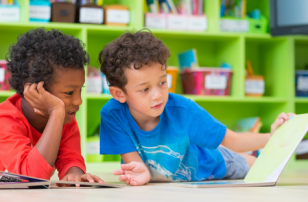 The themes are fun and engaging, the activities are thoughtful and developmentally appropriate, and everything is flexible so you can make these activities work with almost any student. 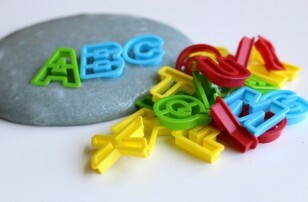 Every thematic unit has ten center activities lesson plans – many have printable manipulatives includes so cost of buying materials is low. 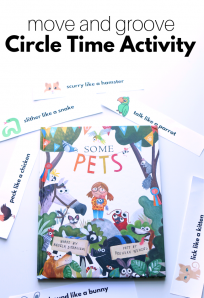 There are five circle time lessons that match one of the ten book suggestions on the book list included. 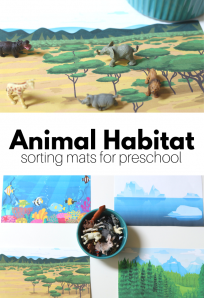 There are also ten crafts and art projects that fit each theme; this section is always a mix of free process art and some fun thematic crafts. 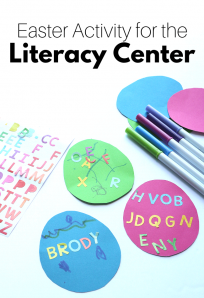 To round out the unit, there is a printable fingerplay, and of course tips for lesson planning, a lesson plan template, and everyday preschool activities you can do no matter what theme you may be following. Read about more details of each unit here. I’m here to help. 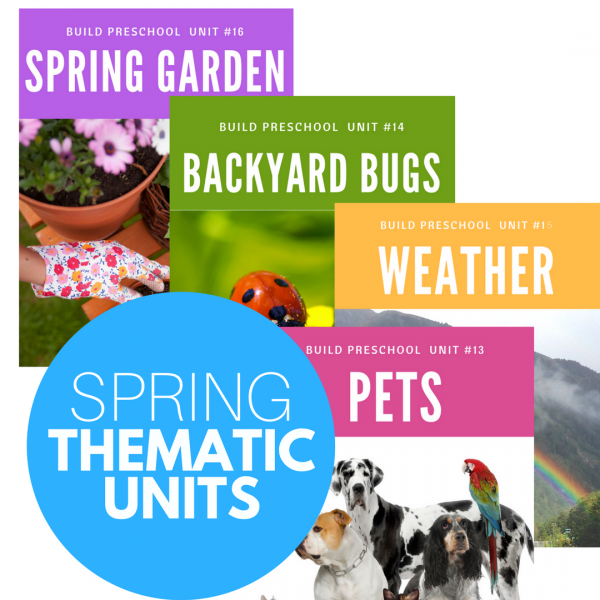 When you purchase one of our thematic units, you are given a code for our private Facebook group. 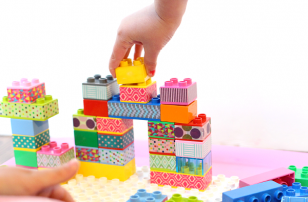 You can show off your projects, ask for clarification, or ask general teaching advice. That is a no-cost extra for you! Yes, please! 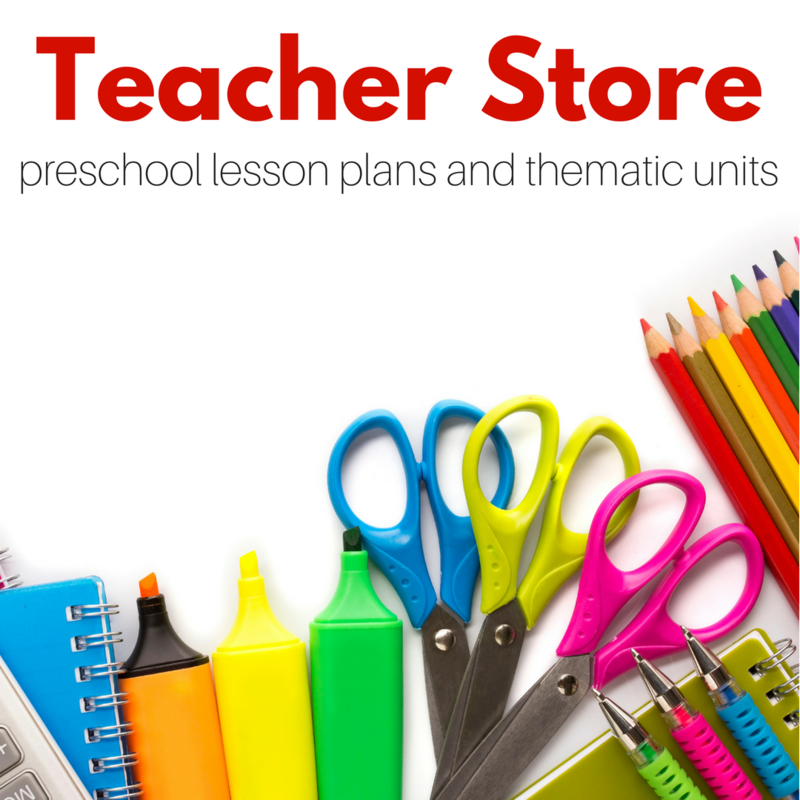 If you bundle the preschool lesson plans units together, you will save money. 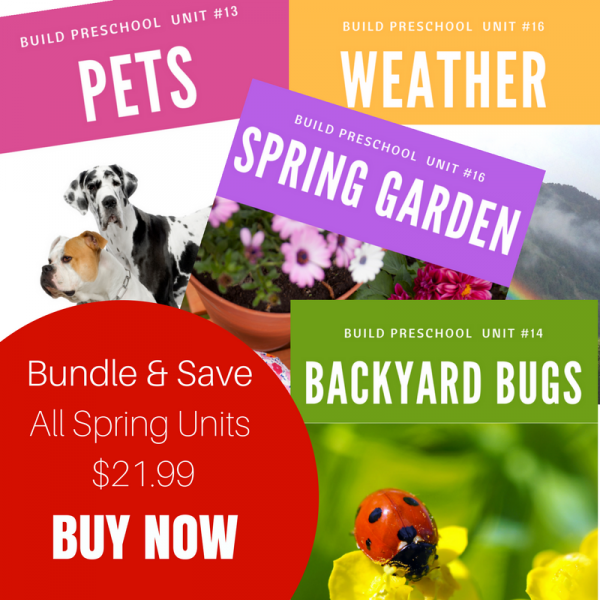 Buy all four Spring units for $21.99. 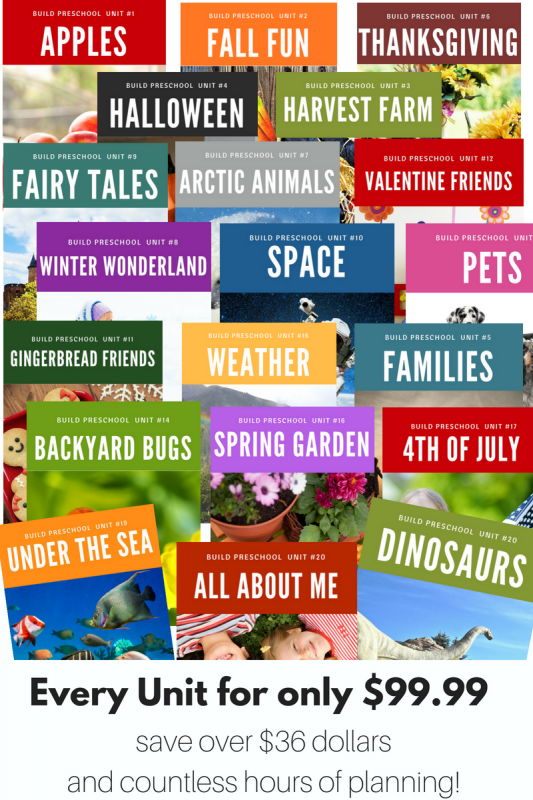 Or plan for the school year now and buy the WHOLE library Year Round Bundle! Of course, each unit is available to purchase for $6.99 each. Read about what’s inside each one here!